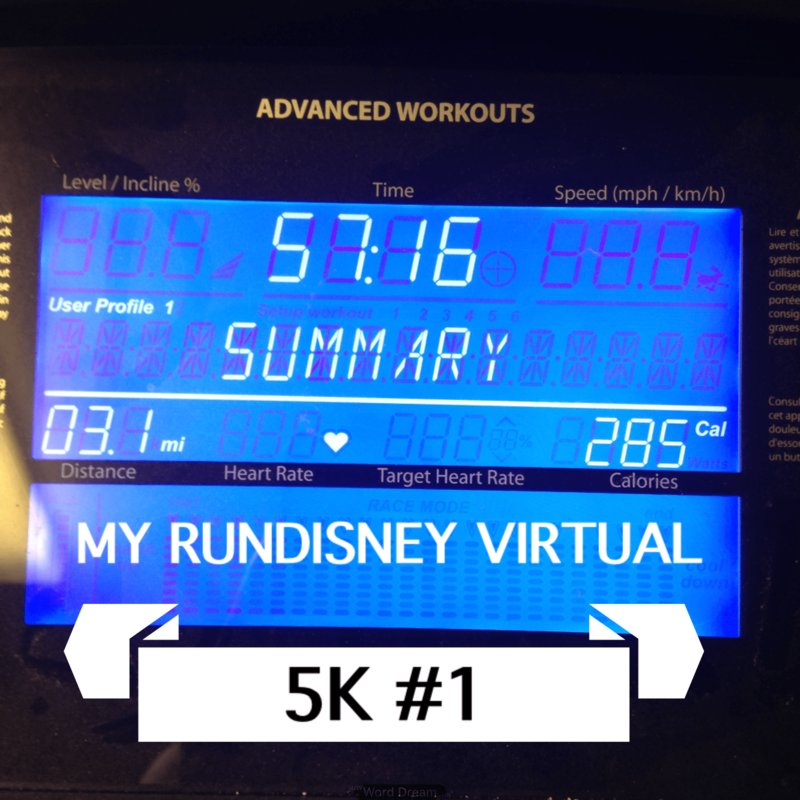 Run with Disney...at home: part 2! 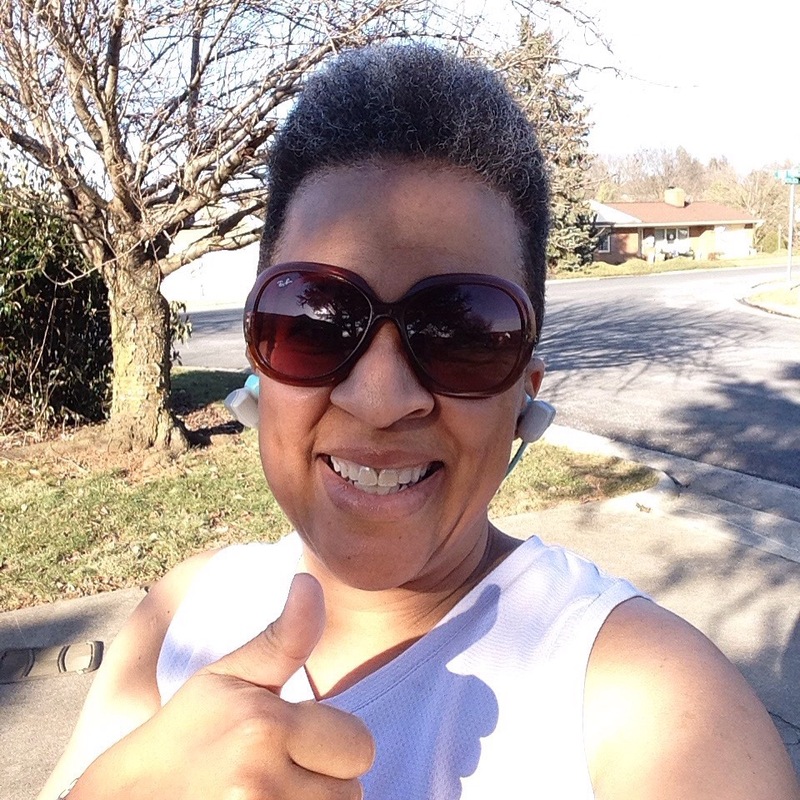 I just want to encourage others out there that you CAN make training progress during the winter on a treadmill. 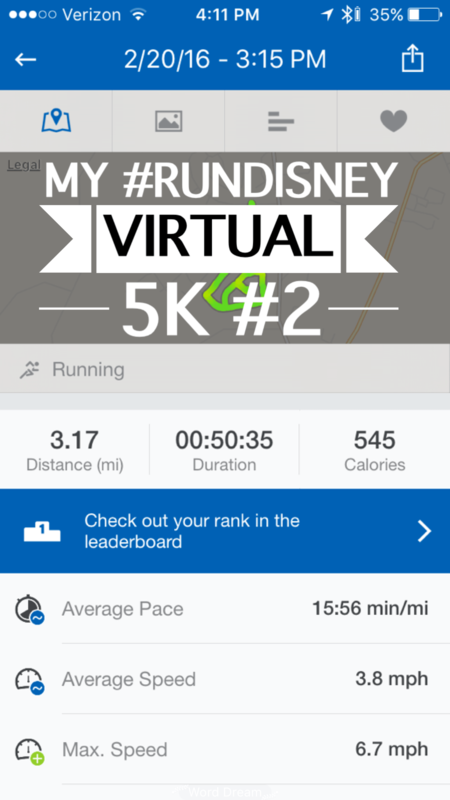 Stay tuned for the next #DeesVirtualDisneyRun in my birth month of April!